Amman Citadel, King Abdullah I Mosque, Wakalat Street and numerous others are some of the attractions which are just a few minutes away from Amman Queen Alia Airport; book a car hire at the Airport and explore in peace with a reliable commute at your disposal. 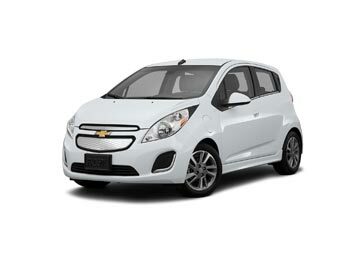 Book a car rental for Queen Alia Airport from the most trusted brands. 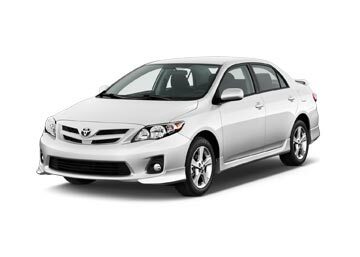 At Global Car Rental, you get access to the hottest deals coming straight from the leading car suppliers in Jordan. Packed with plenty of add-ons at the lowest possible rates, our car rental packages for Queen Alia Airport let you make the most of your tour without busting your budget. Our alliance with a number of major brands empowers us to give you the liberty to choose from a wide selection of cars with segments ranging from economy to luxury. Thanks to our user-friendly booking system, you can compare prices easily and reserve a car rental for Queen Alia Airport in a jiffy. Queen Alia International Airport (AMM) is the main and the largest airport of Jordan. 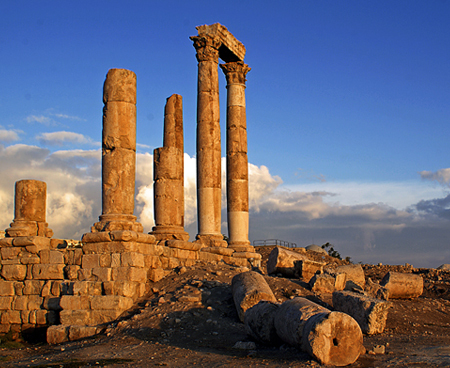 It is located in Zizya about 30 km south of Amman, Jordan’s capital city. The airport serves as a key hub for airlines such as Royal Jordanian Airlines, Jordan Aviation, Royal Wings and Royal Falcon. In addition to these, many other flights operate from the airport and connect it to destinations including Athens, Sharjah, Kuwait and London. In 2013, the cargo terminal along with two passenger terminals were discontinued post the inauguration of a new state-of-the-art terminal which houses plenty of facilities for passengers. Queen Alia International Airport ensures convenience for passengers by offering several facilities. The airport has ATMs, banks and currency exchange offices at both land- and air-side of the terminal. The terminal offers free Wi-Fi throughout and a post office on the ground floor. The Royal Jordanian Airlines operates a VIP lounge offering business services on the terminal’s mezzanine level. Several duty-free shops together with a wide array of bookshops, food outlets, souvenir and gift shops are available within the airport’s terminal. Queen Alia Airport has a range of restaurants, cafés and fast-food outlets located both land- and air-side of the terminal complex. Car rental desks of Avis, Budget, National, Hertz, Thrifty and Europcar can be found in the terminal’s arrivals area. We have tie-ups with the top global and local car rental brands which provide access a wide range of car rental deals with several free inclusions, all at a the cheapest possible rates; Car suppliers for Jordan include Ace, National, Budget and several other. 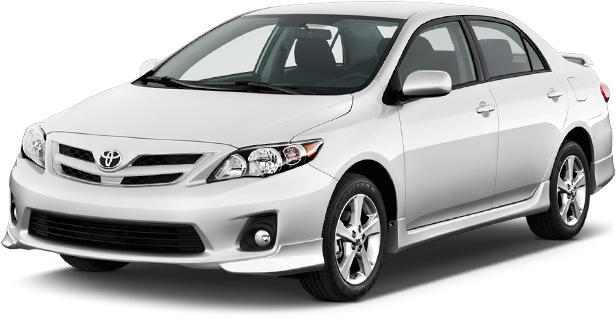 We offer a hassle-free car rental service throughout Jordan with hundreds of pick up and drop off locations. 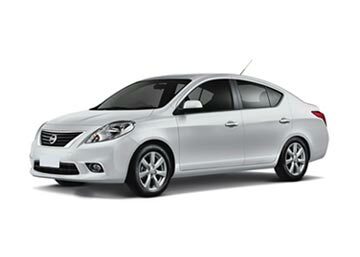 With us, you can avail huge discounts on car rental for any city and airport in the country. Most popular car rental locations in Jordan are mentioned below.